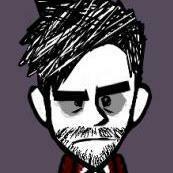 Don't Starve: Hamlet. The Aporkalypse! The Aporkalypse is here. The pre modern pigs saw it coming, did the math and put the date on a calendar. Oh look, it’s this year. What can be done! There’s also a couple of other fun stuff added to the world. Pigs now have a place they can do some money exchange, and a new magic recipe that captures the energies of the Pugalisk has been discovered. The new content will be best experienced with a new world as there are some world gen changes for them. So we recommend starting a fresh world to experience them. In a recent update we noted that we wanted to continue the Early Access until we felt the bugs and performance were improved. There have been several improvements to the performance, but there are still some areas we are investigating to help that. We continue to work through the bug reports both on the forums and submitted through the game. We have also decided there are a few more updates of things we’d like to put out before we’re done. So Early Access will be continuing until about April of 2019. The next is an improvement in the Quality of Life for DS players. We will focus on bringing a bunch of the improvements that have gone into DST over to single player. 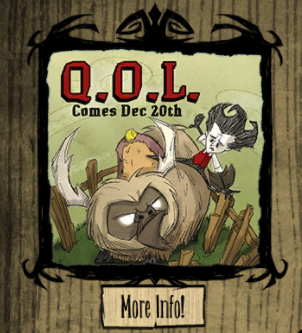 Watch for the QOL update on Dec 20th. Pugalisk leaves behind something new. Fixed the crash when bird whistle is used in Survival or SW worlds. Manure flies should not buzz anymore when there’s no poop. Does some of the Quality of Life changes will be Shipwrecked-only? Like floating-Lightning Rods? EUROPE, WE CAN STILL ENJOY THE APORKALYPSE TODAY! Wait why does it say it was posted 20 hours ago, but people are only commenting now??? What is the aporkalypse? Also what kind of QOL changes? That would be pretty amazing ! Maybe a legit way to change your character - like the celestial crafting tab ? THAT would be amazing! 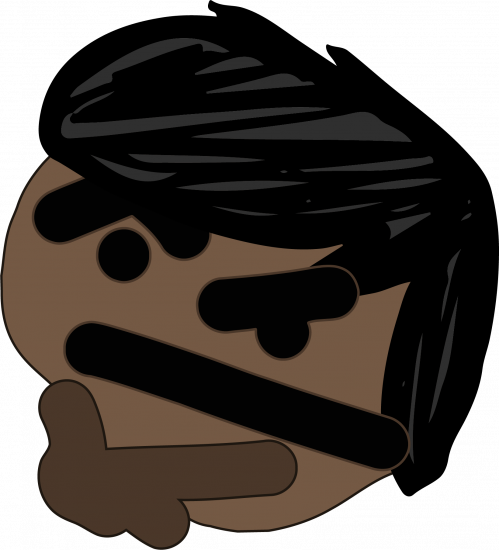 When Aporkalypse will be there for EU? Probably it will be stuff like gates that people have been asking for for years, not beefalo taming. You don’t need to ride beefs in single player because you don’t have to carry stuff like antlion boulders and suspicious marbles around. Then why on earth would they tease Wilson LITERALLY saddling a beefalo? Literally right there in the thumbnail. Edit: Why are so many people liking this? As someone who has practically an addiction to polish and minor improvements, thanks so much for updating DS to have some of the nice features DST does. Can’t wait for the better crafting tab organized mods, and it looks like we’ll get some new game play with Beefalo riding!! 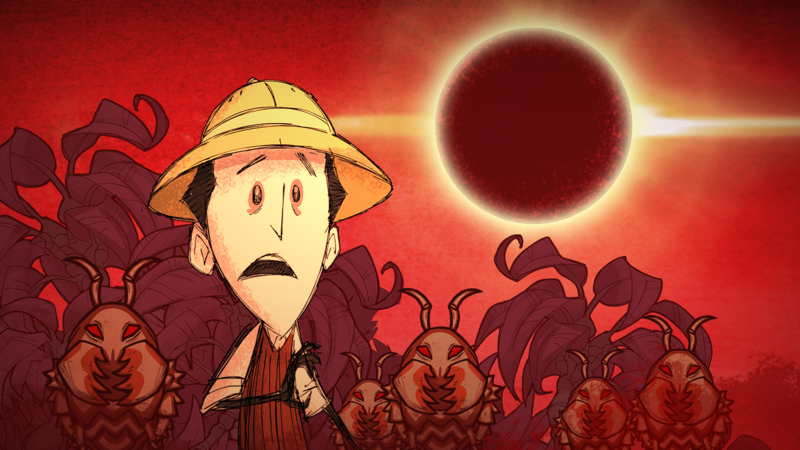 Klei, I would like to ask a question, if I may. When you say you are going to add DST improvements, do you mean minor things like Gates and Beefalo Riding, or will you also add MAJOR things like the Atrium, Fuelweaver, Bee Queen, Toadstool, Antlion, Meteors, and the Loot Stash (and Klaus)? Gates would be AMAZING as well - PLEASE KLEI - give us the gates! 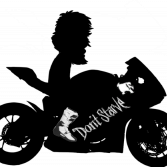 Damn it - it's 14 days from today.... such a long time to wait Sadness. Heck, if you guys just want to make a “Through the Ages” DS DLC down the road that has everything from DST added to survival, I’ll buy it. Awesome job, guys! Super pumped for this, thanks so much!